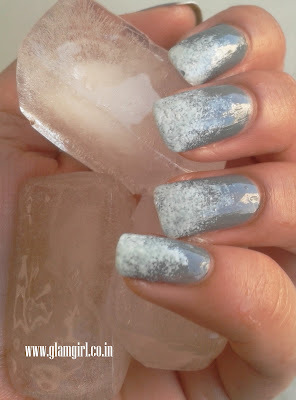 This nail art is inspired with winters and kind of gives me a cool feeling, That’s why I named it “White Snow”. It is one of the simplest method of nail art. 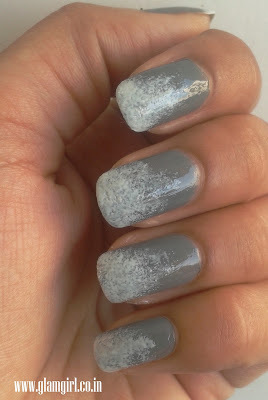 Step 2 Take a drop of white nail color on sponge and tap it on nail from top to bottom. When it dries finish with the top coat. And you are ready to flaunt your hands.